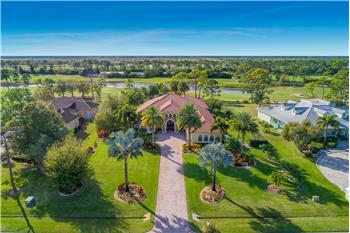 Located in desirable Westwood Country Estates at Palm City, this CBS home is situated on a fenced half acre with lake views. 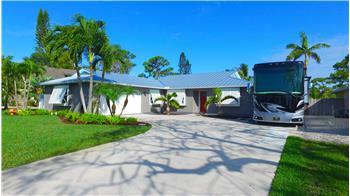 Features include a saltwater solar heated pool, newer appliances & A/C, metal roof, hurricane panels, and more. 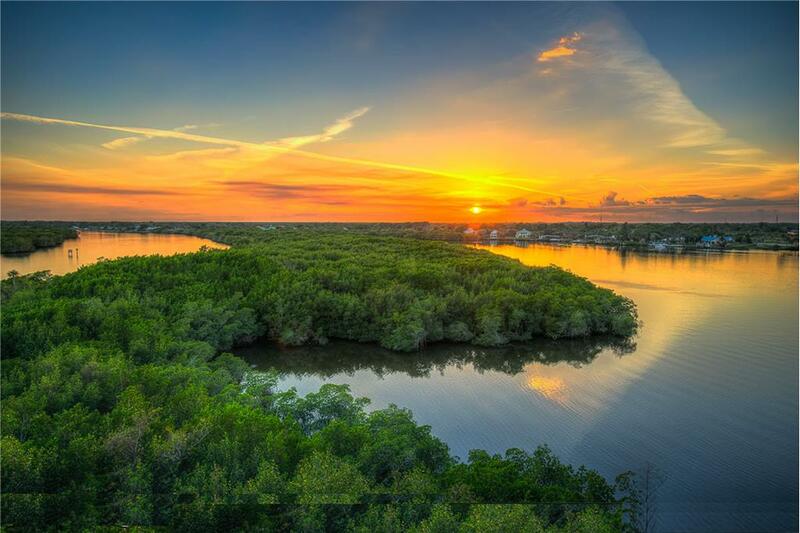 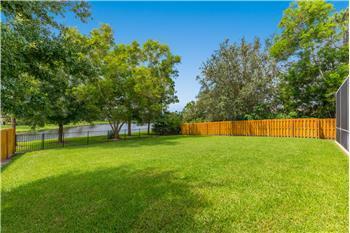 Excellent Palm City location near highways, shopping, and top-rated Martin County schools! 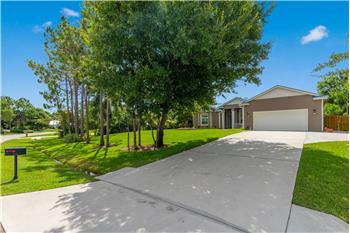 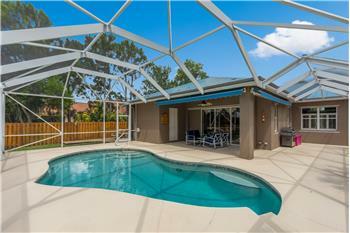 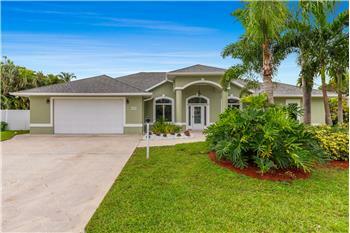 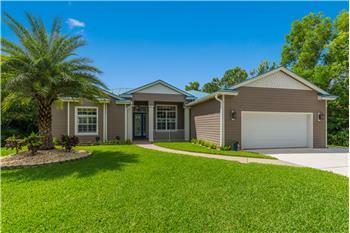 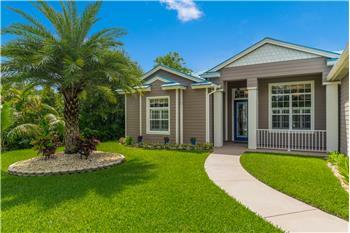 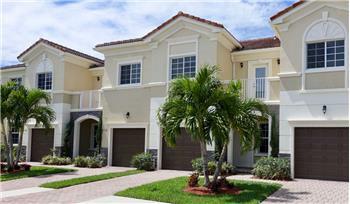 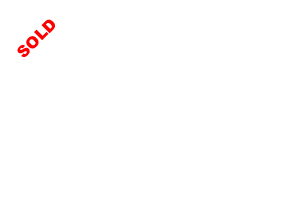 Please send me more information about the property: "4 Bed / 3 Bath Pool Home in Palm City"